I am Back for 18 Days!! 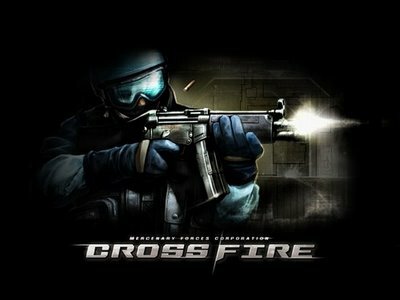 I am Back again to crossfire for 18 days non-stop ... BTW i like to thank cyber punk (the Leader) for gifting me Clan Bag Really i am so glad of this THX VERY MUCH and i am asking about the changing of names as i said before .. will be applied? ?